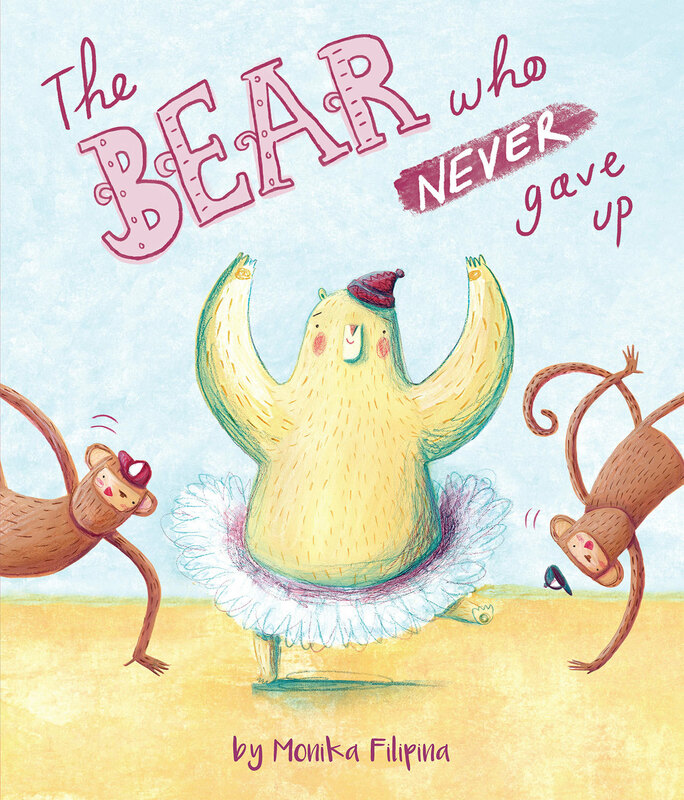 Dance along with Bear in this uplifting story about perseverance. One day Bear spots a poster for an ice-skating competition and despite past failures, he enters and wins! The Bear Who Never Gave Up is an uplifting story that will encourage children to persevere in order to reach their potential and fulfil their dreams. Monika Filipina Trzpil is a former winner of the Golden Pinwheel Award for best international children's book and is highly commended in her field. The Bear Who Never Gave Up is the perfect tale to reinforce the importance of determination in the face of adversity. Monika graduated with a BA hons in illustration from the University of Wolverhampton and was honored with the Dean's Prize for Excellence in Visual Communications. Monika went on to study for a Master's degree in Children's Book Illustration at the Cambridge School of Art and was awarded the Golden Pinwheel award for best international children's book at the Shanghai Children's Book Fair.